Tiffany “The Budgetnista” Aliche is a best selling author, speaker and passionate teacher of fun, financial empowerment. 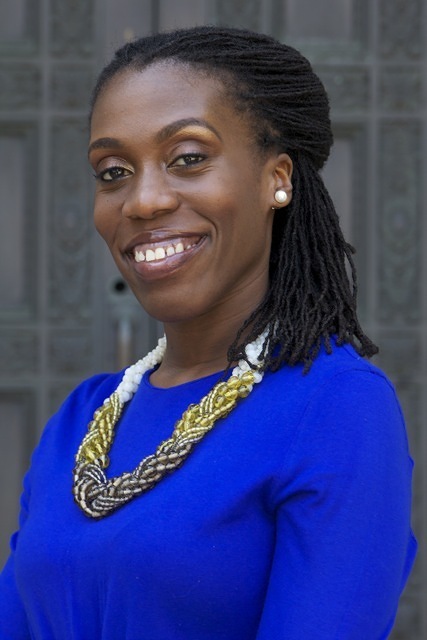 In 2008 she started The Budgetnista, a professional and educational services firm that specializes in the delivery of financial literacy. The Budgetnista creates and delivers products and services that include, but are not limited to seminars, workshops, curricula and trainings that are especially developed for communities in need. In addition to The Budgetnista, Tiffany also wrote a fun, financial read and bestselling book entitled, The One Week Budget (#1 Amazon / budgeting), which teaches readers how to manage their money over a period of 7 days. Tiffany is the financial literacy expert for City National Bank and has been has been a featured speaker at American Express, Princeton University, Wyndham Worldwide, Columbia University, The United Way and more. She and her financial advice have been featured on the TODAY show, Pix11 Morning News, News 12 New Jersey, ESSENCE Magazine, FORBES.com, The Star Ledger, Ebony Magazine, FoxBusiness.com, MSNBC.com, Redbook, CBS MoneyWatch.com, Black Enterprise, USA TODAY, VIBE.com, as well as numerous online publications. Tiffany also blogs about personal finance, for The Huffington Post.